Antti Jeskanen Engineering has been established at 2011. 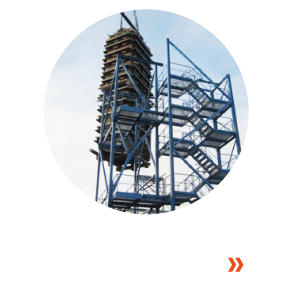 However, our professionals have been involved with different kind of boiler types and piping maintenance, modernization and new installation projects from the early 2000 and therefore we have over 15 years of experience from the international construction sites.  Our main focus is on Pulp & Paper, Oil & Gas and Energy industries providing them our professional consulting and mechanical supervision services for global installation and pre-fabrication projects of boilers, boiler components, auxiliary equipment, high-pressure piping and process piping. Consulting and Mechanical supervision of variety type of boilers, boiler components, auxiliary equipment, HP- piping and process-piping on site installations and pre-fabrication.  Consulting and Mechanical supervision of Oil refineries piping, pressure vessels and equipment on site installations and pre-fabrication.